Charlie Neubert is Recognized | F.F.A.M. Charlie Neubert is recognized for years of service by the Commissioners and Firefighters of the 2017 Missouri State Fair Fire Department. Today, the Missouri State Fair Fire Department recognized Charlie Neubert for 40 years of service to the department. Charlie started with the department as a junior dispatching for the station during the fair. Charlie served as the Fire Chief of the State Fair Fire Department for the years 1988 and 1989. He has been a commissioner of the department since 1994. Charlie was a career firefighter for 33 years and is currently serving as Deputy Chief of the Highlandville Fire Department. 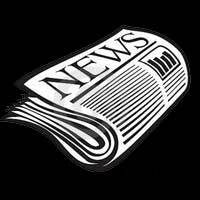 Charlie’s memories of the State Fair Fire Department are numerous and he shared a few of them for this article. During the 1989 Missouri State Fair, they were dispatched to a burn victim at the Midway. Upon arrival, they saw heavy smoke showing from the area of the carnival. 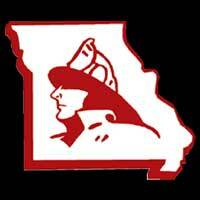 They had four engine companies from the Missouri State Fair Fire Department respond to the scene. There were seven tractor trailers used by the carnival on fire. 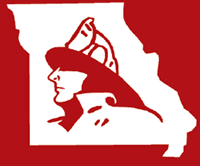 They requested mutual aid from the City of Sedalia Fire Department for an additional engine company. They brought the fire under control and were on the scene for about six hours. 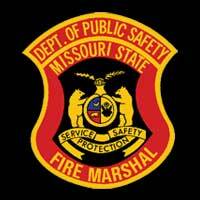 The State of Missouri Fire Marshal Office was contacted to assist with the investigation. The cause of the fire was determined to be arson. Charlie remembered the time Ronald Reagan attended the Missouri State Fair and he worked with the Secret Service prior to his arrival. It was a unique experience and his trip went as planned. 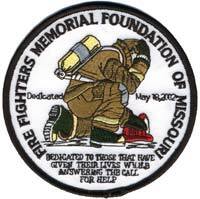 Charlie says his best memories will be of all the friends he has made in his 40 years of service from all around the State of Missouri in the fire service, law enforcement and the workers of the Missouri State Fairgrounds. It becomes a big family each year of dedicated people who choose to come together to donate their time and efforts to provide Fire, Rescue and EMS Services for all the fairgoers and at no charge to them. It is a special calling for people to give of their time and talents to provide for others and ask for nothing in return. We all wish Charlie the best in his retirement from active service with the department. We will miss you and look forward to you visiting us during the fair for years to come.